Skilfully made, luxury pen made with the finest materials that gives free reign to your spontaneous expression. Bring smart Parisian styling to your business day with the Waterman New Expert Lacquer Ballpoint Pen. 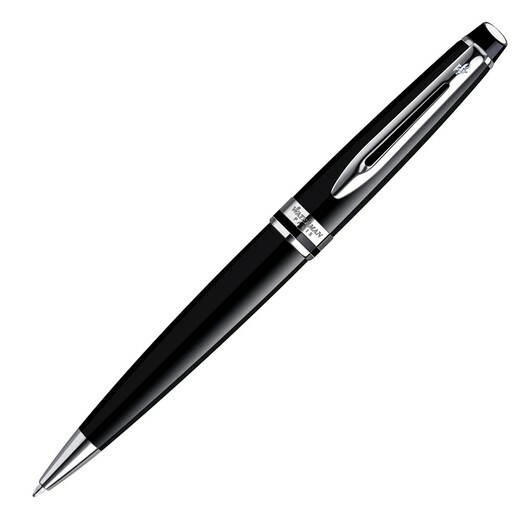 This luxury pens generous cigar-shaped silhouette and fine materials show executive style with a creative spirit. 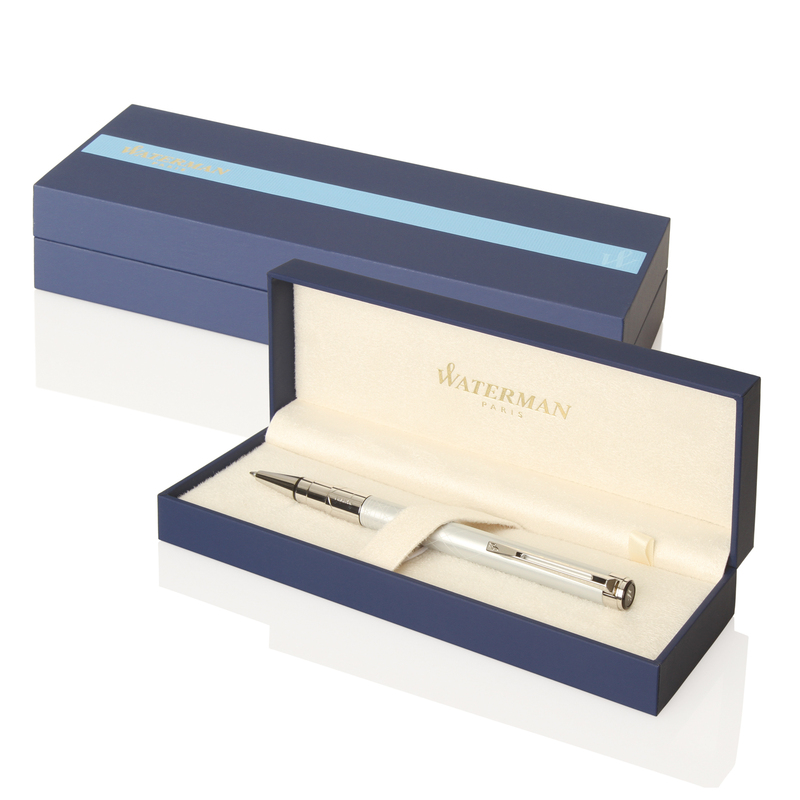 Laser engraved in gold finish, or pad printed to cap or upper barrel, this executive pen with twist action retractable blue ballpoint is beautifully presented in lacquer black with chrome trim.